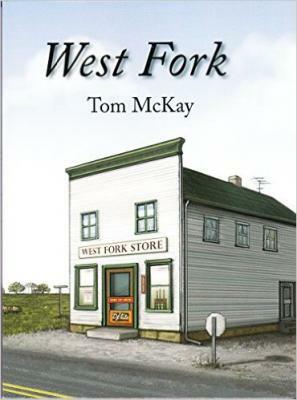 In 1968, Jim Blair comes to teach in the tiny crossroads hamlet of West Fork with no idea that he will give his heart to the community and to a woman. Through events he cannot foresee, both great loves turn to loss. After twenty-seven years in West Fork, the relentless pace of farm consolidation has drained the landscape of population and left the community without a viable role in rural life. Jim must start anew with only the unknown ahead in his life.